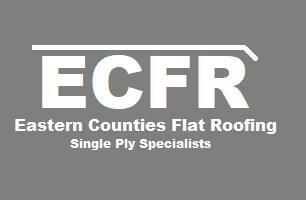 E C Flat Roofing - Roofer based in Huntingdon, Cambridgeshire. We embarked on starting our own business around 2016. With over 12 years' experience in the roofing industry. My previous role I was a Forman/Chargehand for a reputable local roofing company. I am a fully trained Sika installer, having undergone an intensive 5 day course. I am also a fully trained installer/supplier of Protan single ply. Both market leaders in the flat roofing industry. Our focus is on installing all roofing works undertaken to an exceptional level, using our extensive background in customer services to ensure good relations with not only our clients, but also neighbours etc. I am based around the Cambridgeshire area but am available nationwide. Please don't hesitate to contact us even just for some advice. We are more than willing to share our expertise.